There have been times when I fail to recollect a particular pattern of shirt, the typical print on that shirt and smart accessories to pair with. So what do I do? Do a Visual Search on the Search Engine? Yes. This is exactly where the Visual Search comes into picture! Take an example, see below two images. Which of the pages appeal you the most? Or rather useful if you wanted to buy a hoodie? In a world where pictures speak louder than words, ‘snap and shop’ notion is gradually taking the lead. While still in its infancy, optimizing for visual search could improve your websites user experience, conversion rate, and online traffic. I’d like to discuss the fundamentals of visual search and in what way, it will affect our digital marketing strategies. Visual Search uses an image as a query instead of text (a reverse image search is a form of visual search). It identifies objects in the image and then searches for the images relating to those objects. 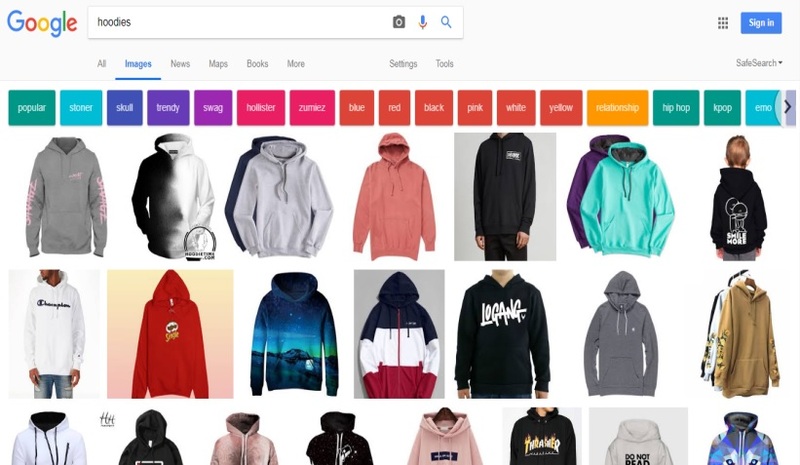 For example, based on an image of a flower vase, you’d be able to use visual search to buy a vase on an e-commerce site or something similar to the flower vase. There are currently three visual search processes being used by major SEO companies in India. Traditional Image Search: Relies on textual queries. Reverse image search: Relies on structured data to determine similar characteristics. Pixel-by-pixel Search: relies on the snap and search or by parts of the image. Visual Search requires machine learning tools that quickly process the images by identifying specific objects within the image and providing visually similar results. The process involved networks and algorithms that are the human brain when it comes to deciphering images or patterns. CamFind, Pinterest Lens, Google Lens are the pioneers in introducing the Visual Search functionality. SEO has always been there to enhance the user’s experience. 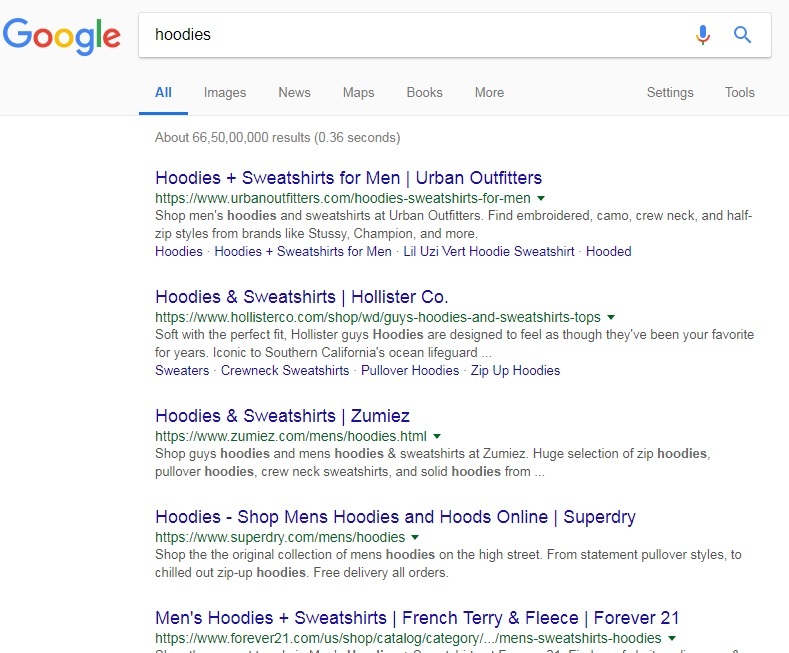 In the context of the SEO, the user now will no longer use text to search for a product. They will simply snap a picture and upload it on your e-commerce site to get the desired results. Don’t fret if your website is not yet ready for the visual search functionality, I Knowledge Factory Pvt. Ltd. is leading SEO company in the digital domain, they will start with creating alt-tagging the product images and optimizing the images. This way, your website will be recognized by search engines and the traffic will increase. Visual Search is yet to get into the mainstream. Clearly, Visual Search is the Post-Text future as more and more users shift from text to visuals. BloomReach, a digital experience platform studied that visual search is associated with 48 % more product views on the e-commerce website. 57% of consumers are more likely to make a return visit to your website if you have this functionality. Picture this, a stranger’s impressive outfit can be snapped and the same outfit can be bought off their back instantly! This is what Visual Search brings in the future!